boo! i was at the auto show (working) for four days. i wish our time there overlapped. 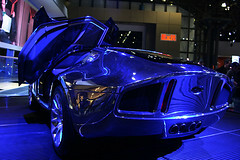 The entry ‘New York Auto Show’ has 1 comment. It was published at 9:06 PM on March 31, 2005.